Last week, our Developer Evangelist Rene Pot hosted the third installment of this series (featured on Twitch!) in order to showcase some important ListView features that you use to optimize rendering for large numbers of items. In this episode, Rene also provides some tips and tricks around data-binding, filtering, editActions, scroll performance and much more. To kick things off, Rene explains that ListView is an element that nearly every app today uses, but not one that every developer understands how to utilize properly. He uses live code to demonstrate how users can implement a searchable text feature into an app via ListView, and also how to manually create a custom search bar that optimizes dynamic text through data-binding. Following this, Rene also shares some moves for boosting performance around ListView filtering, editActions and scroll performance — and wraps up by taking some live questions from the Twitch chat around memory management within ListView, how to use ListView with multiple templates, and the differences between ListView and TableView when it comes to LazyLoading. We host our Titanium Livestream every month. So, be sure to mark your calendar and tune-in for the next one on Thursday, Dec 13 at 1pm EDT. 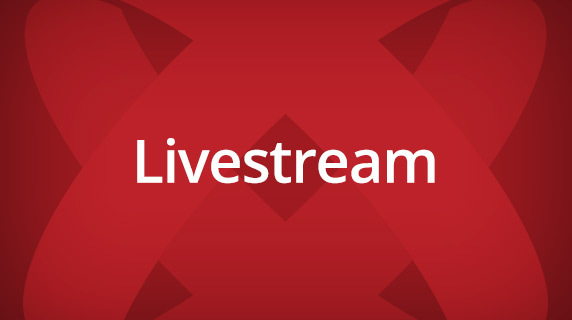 Also, be sure to give Rene Pot a follow on Twitch to stay up-to-date on all Appcelerator live streams and events.